Nelson Lake was created through a public works government project, with the dam being completed in 1937. The water area of the lake covers 3,166 acres, it has a depth of 33 feet, and Nelson Lake measures about 4 miles by 4 miles. There is a huge island, totaling about 600 acres, located in the center of the lake, which is mostly wilderness territory. Much of the land at the north end of the lake is owned by the public, resulting in plenty of unspoiled scenery. While there are plenty of northern pike, bass and walleye – crappie and panfish are plentiful! 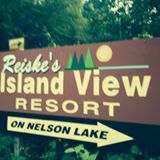 One of the oldest resorts on Nelson Lake, Reiske's Island View Resort is where generations of families have made enduring memories. 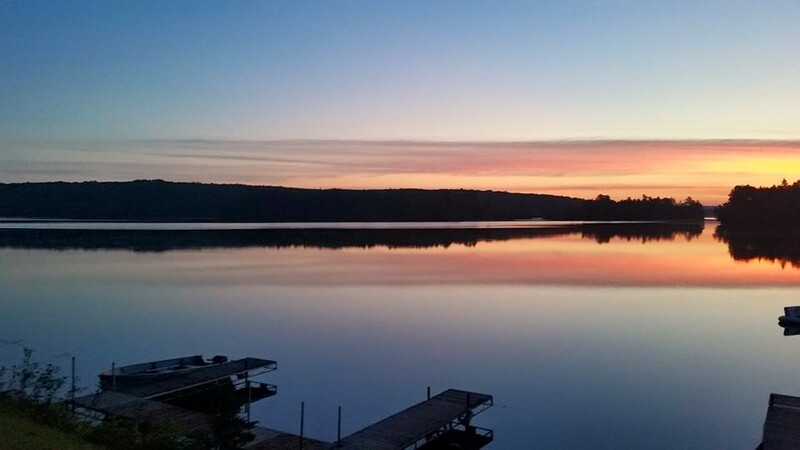 We cater to individuals, couples and families seeking the solitude of a Great Northwoods getaway to create a tradition of their own.